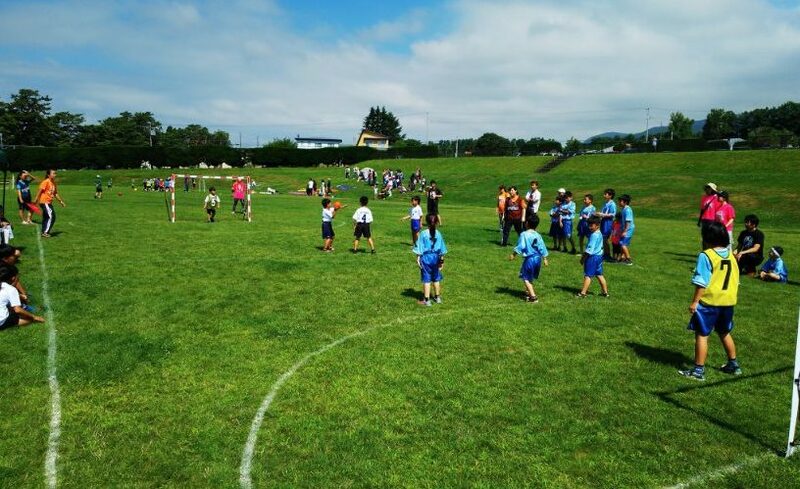 We are overwhelmed to get more news from Street Handball Event Hakodate hosted by USHIO Handball Club and Street Handball Japan. And SHJ is part of Street Handball International. 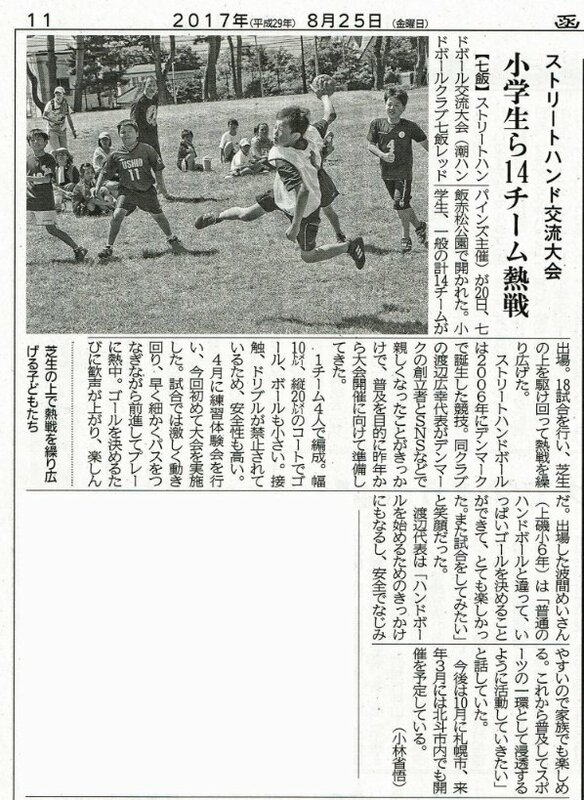 We are very happy to see how they play and work with handball and handball clubs in Japan. We will say thanks many times for their cooperation and looking for more cooperation in future. See more about the event scroll down. 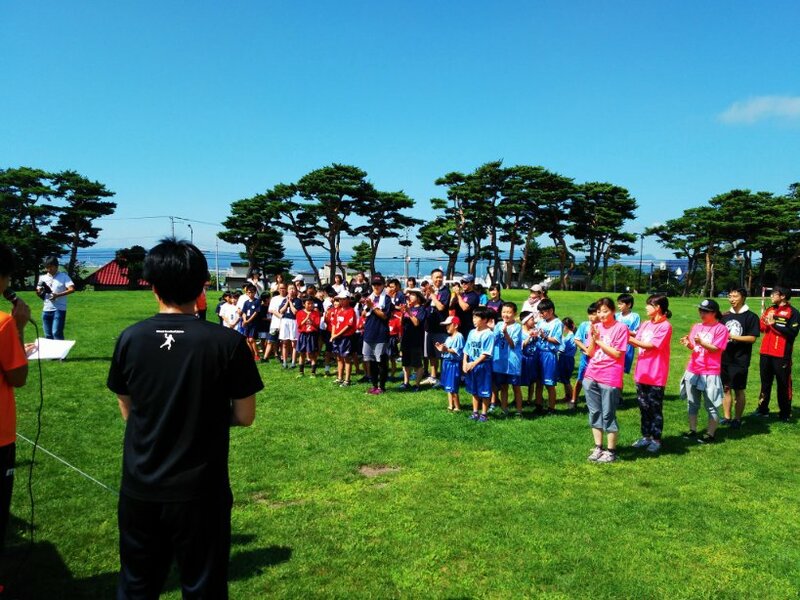 Street handball friendly game (USHIO handball club Nanami Red Pines / hosted) was held at Nanae Akamatsu Park on 20th. 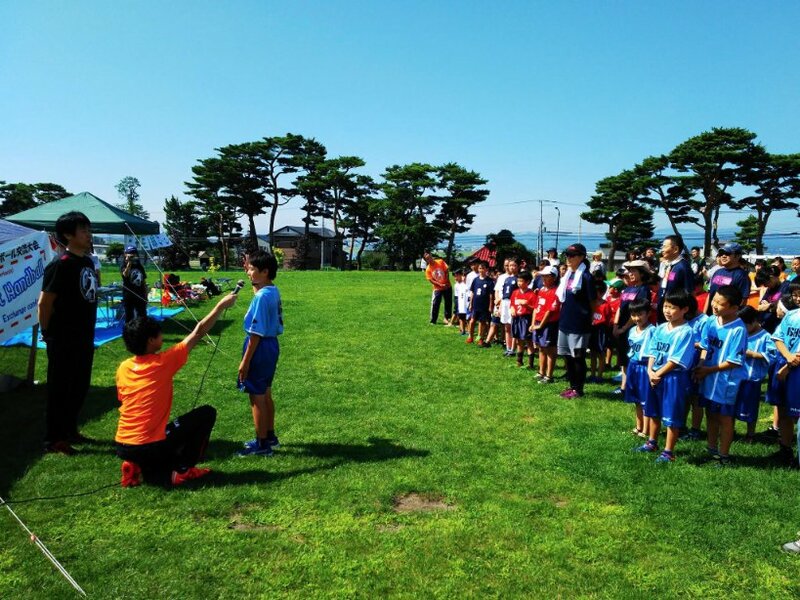 Elementary school students, 14 general teams participated. We played 18 games, ran around the lawn, played happily and happily. Street handball was born in Denmark in 2006. 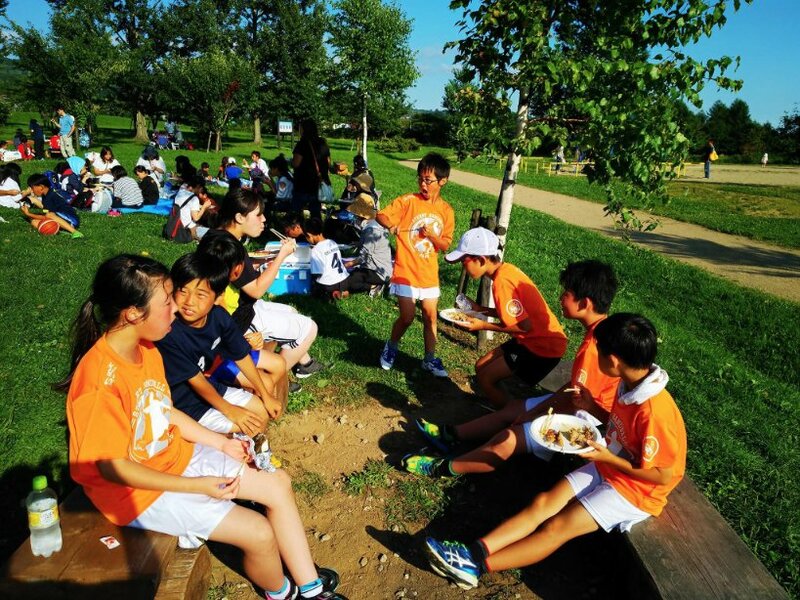 Mr. Hiroyuki Watanabe of the club is familiar with the founders of Denmark (Soren Guldberg Kjer) and social networking staff, preparing tournaments for popularization last year. Organized by one team with four people. A goal with a width of 10 meters and a length of 20 meters, the ball is small. 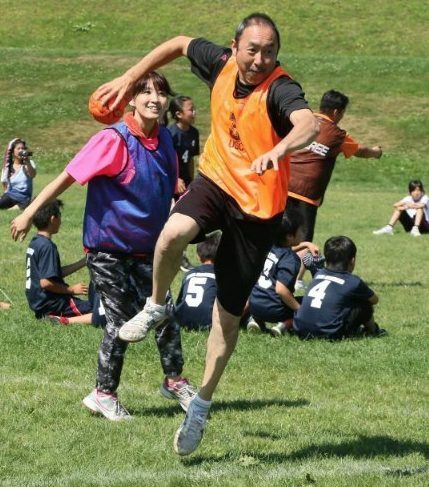 Since contact and dribbling are prohibited, safety is also high. I took a practice experience in April and toured the event for the first time this time. In the game, he moved around heavily, and moved earnestly while continuing to pass the path and was keen to play. When the children shot, the cheers rose and I enjoyed it. Namima Mei who participated said, “Unlike ordinary handball, we were able to decide a lot of goals, I enjoyed it, I wanted to play again,” he said with a smile.